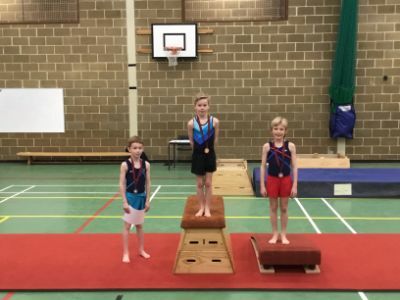 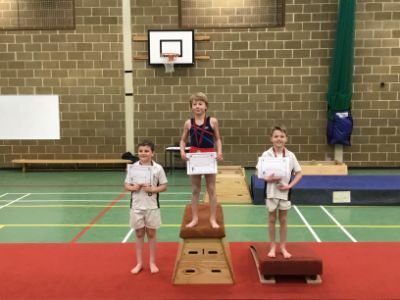 Following the success of the girls' gymnastics, the boys had their chance to showcase their skills at the Claremont Invitational Gymnastics Competition at the end of March. 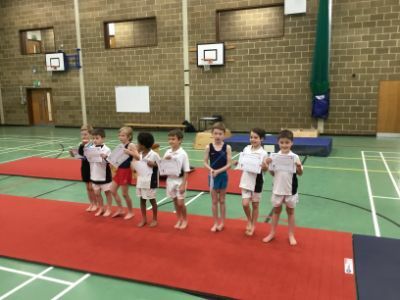 The boys have been working hard over previous months to improve their accuracy on vault and their execution on floor. 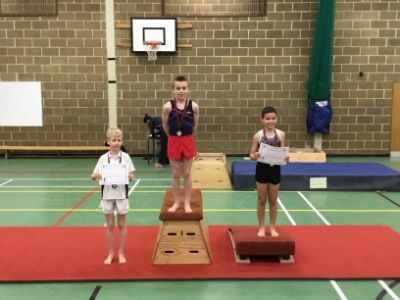 It was a fantastic afternoon, congratulations to all boys who participated.